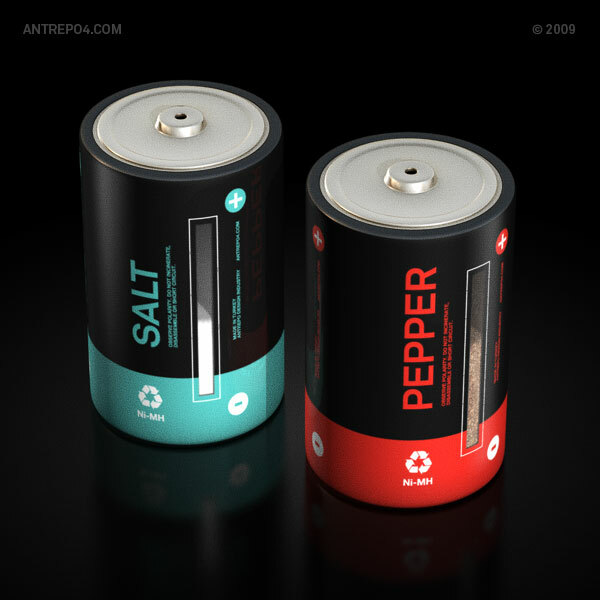 These ‘batteries’ are also a cruet set. 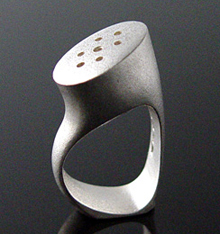 They are known as Salt and Pepper Cell and are exactly like a D size battery in dimension. They are made of stainless steel and glass with power indicators on the side tell you about how much spice you have left before its time to refill. Available in Red and Turquoise and Black and White. Different! This entry was posted on April 21, 2010 at 12:04 am and is filed under DESIGN, WEIRD AND WACKY DESIGN with tags cruets, DESIGN, weird and wacky. You can follow any responses to this entry through the RSS 2.0 feed. You can leave a response, or trackback from your own site. 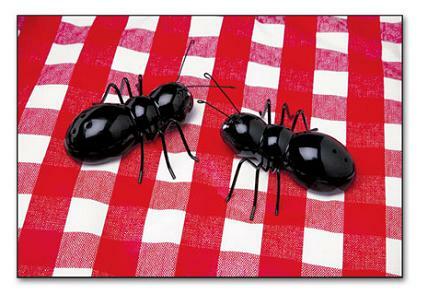 I want the ant ones! I’d love to set them in front of my Granddaughter some morning to salt and pepper her scrambled eggs and see the look on her face! HA! Blog loaded great, Lynda. Phew! It was a struggle getting a comment thru for a couple days, there. Thanks Leslie – I took about 30 images off! That must be the secret, don’t load too many. Oh dear, don’t fancy the ant ones at all!